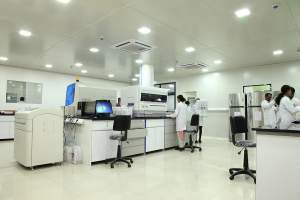 TRUTEST Laboratories, powered by iGenetic Diagnostics is the leading centre for Blood Tests in Chembur that aims to provide impressive and superior diagnostic services within your reach. We deliver through our wide network high quality reports and well distributed collection points that aid the customer to avail services as per their convenience. 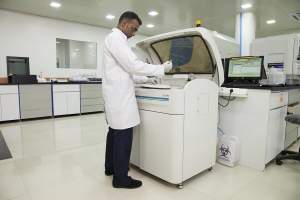 Carrying well reputation every passing year, TRUTEST Laboratories also advances to gain customers trust crediting the diagnostic centre with high ethical standards. 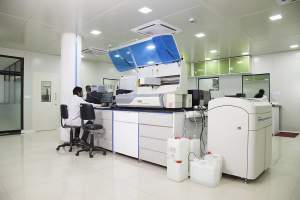 Seekers can find quality assurance from the Best Pathology Lab in Chembur with our highly proficient management team. 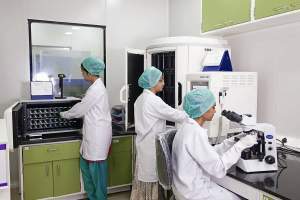 Hassle free experience is provided through Home Blood Sample Collection facilities in Chembur, Kurla, Deonar, Mahul, Govandi, Chunabhatti by trained personals.